In car terms, we're already getting rolling on model year 2019, and it's shaping up to be the year of the electric SUV. Until now, pure electric cars have consisted mostly of small hatchbacks or expensive luxury cars, with one ultra-expensive SUV, the Tesla Model X. 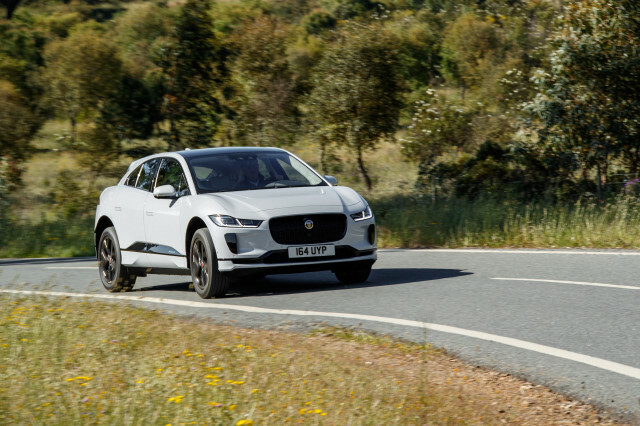 With the rollout of the Jaguar I-Pace, consumers who want an electric car but need the practicality of an SUV have choices. 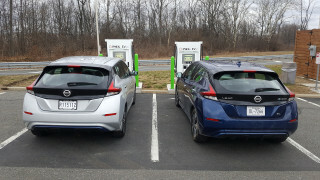 Analysts have long said one of the main things electric cars need to make the transition from early adopters to mainstream cars is more choices. 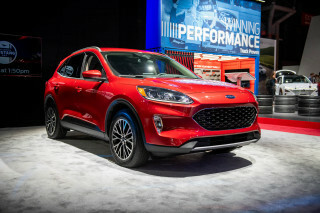 With at least four and as many as nine new electric SUVs coming in the next year and a half, 2019 is gearing up to be the year of the electric SUV. Here’s a roundup of the SUVs that have been announced for 2019 through the end of the 2020 model year, in order of the nearest to farthest from production. 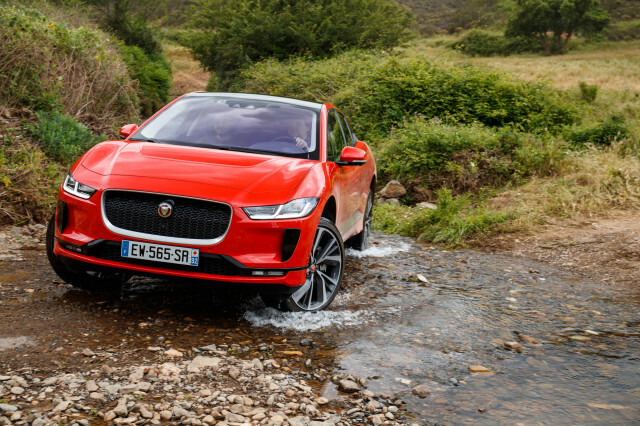 The I-Pace just went on sale in the U.S. with a 240-mile range from a 90-kwh battery and 394 horsepower from two electric motors. A little smaller than a Tesla Model X, the I-Pace seats just five, and has conventional front and rear doors that swing open on the first try. Early drives indicate the I-Pace has a better finished interior and may be a better dance partner on twisty roads than the larger Model X. Another five-passenger SUV a little smaller than the Tesla Model X, the e-tron uses Audi's (and parent Volkswagen’s) first dedicated electric car platform. 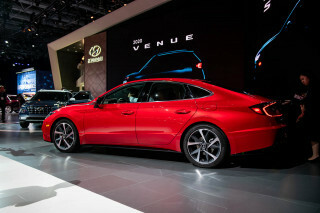 It will sit between Audi’s Q5 and Q7 in size. 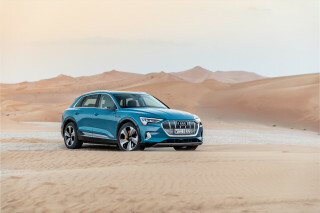 Its 95-kwh battery is expected to give the car a range of about 248 miles, and Audi says the e-tron will be the first electric car set up to use full, 150-kw charging, which can recharge the car from zero to 80 percent in a half hour. A 350-kw charge option is expected to be available later. 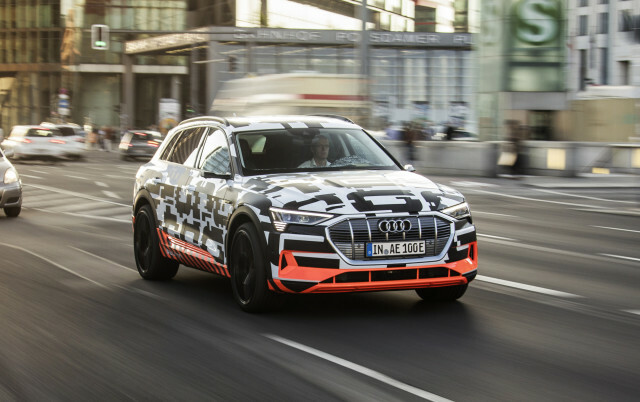 The production e-tron was scheduled to be revealed at the end of August but the introduction has been postponed following the arrest of Audi’s CEO as the latest complication from the diesel emissions cheating scandal. 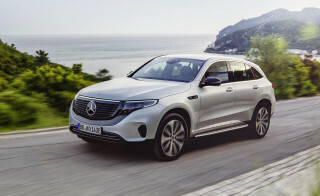 Mercedes has announced that its EQC electric SUV, expected to be built in France, will make its official debut on September 4, a week after the Audi e-Tron was scheduled to debut. The company has already started taking reservations for the car in Norway and says it will go on sale as a 2019 model. We expect it will also have a range in the vicinity of 250 miles. 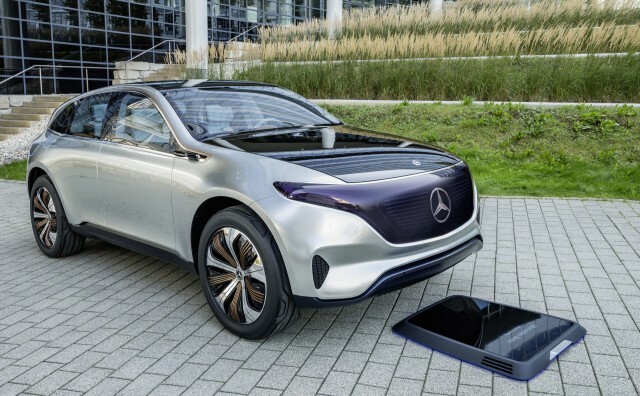 Mercedes also expects to take advantage of new fast-charging technology to replenish about 62 miles of range in as little as five minutes. 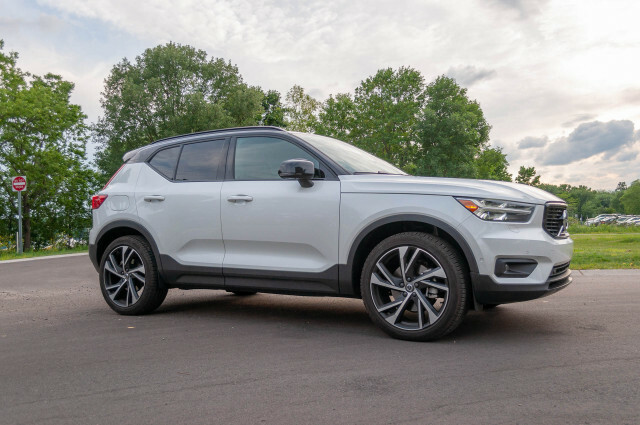 We learned this week that Volvo’s first all-electric car will be the little XC40. Company officials expect it to deliver a range of about 240 miles and to cost as little as $35,000, though it’s not clear if the company is counting that before or after tax credits. 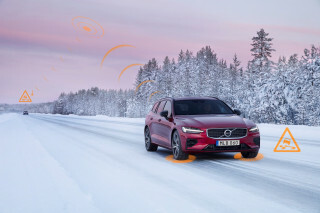 Volvo will also offer a range of plug in hybrids for all its other models, including some that may have more than one plug-in hybrid option. 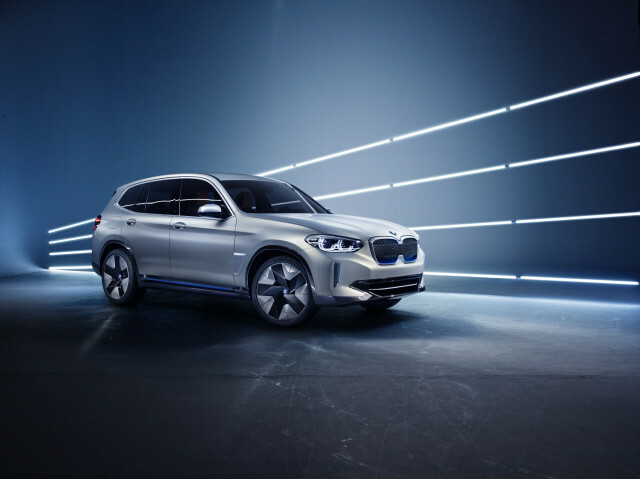 BMW revealed its iX3 at the Beijing auto show in April. 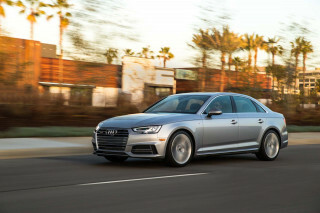 Like the Audi e-tron, it will deliver just shy of 250 miles on a charge. 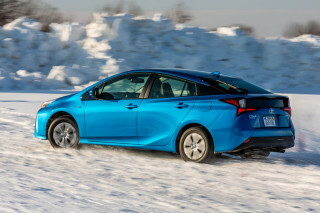 (That number reflects the new world driving cycle and exceeds the likely rated range in the United States.) Unlike previous BMW electrics, the iX3 will be based on the standard X3 with its steel (not carbon fiber) body. It will have a 270-horsepower electric motor and can charge at up to 150 kw, or a little faster than Tesla Superchargers today. Another SUV with a nominal 250-mile range, the Kona is smaller and cheaper than its European competitors. Hyundai says it will have a 64-kwh liquid-cooled battery pack that sits under the floor, 201-horsepower electric motor and get 117 MPGe, higher than the Nissan Leaf. To make room for the battery pack, the Kona electric will get independent rear suspension which should improve handling compared with the standard, front-wheel-drive Kona. 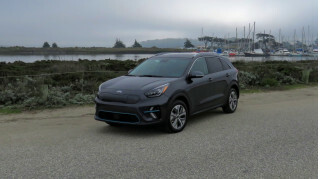 It may be arguable whether the Niro is really an SUV or a small hatchback, but it fits in the vein of several other cars on this list with an upright hatchback body style and two-wheel drive (front, in the Niro’s case). 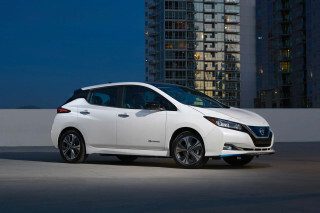 It is expected to have a 236-mile range from its 39.2-kwh battery pack, and a 201-hp electric motor. 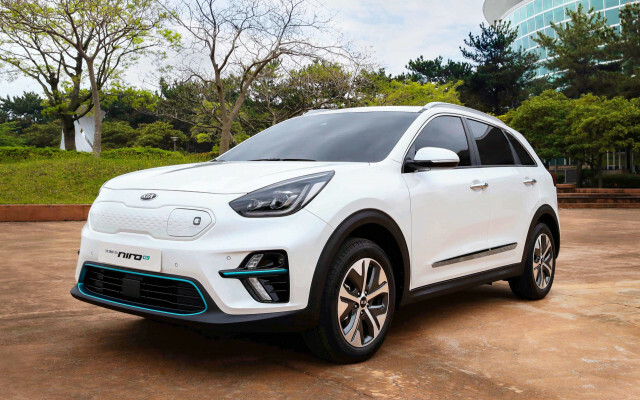 The Niro is already on sale as a hybrid and a plug-in hybrid. 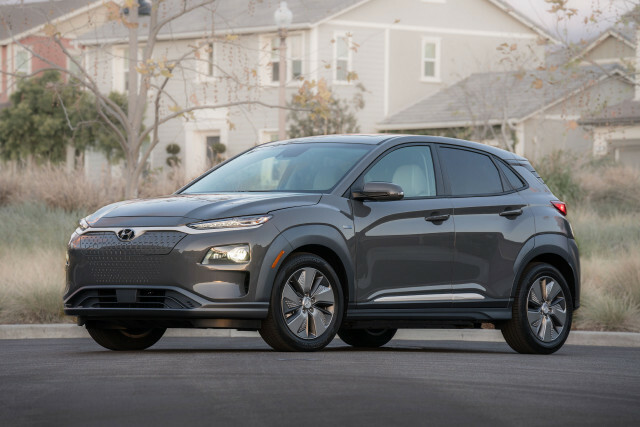 Kia says its version of the Hyundai Kona will go on sale late this year. Ford has widely hinted that it will produce a 300-mile all-electric SUV with styling cues from the Mustang starting in 2020. The vehicle will aim to recreate the off-road performance aura of the F-150 Raptor and may be based on the architecture of the next Ford Escape. Assuming that Tesla emerges triumphant from its “production hell” for the Model 3, its next trick will be to develop the Model Y, an SUV based on the Model 3, complete with the “falcon-wing” doors of the Model X. 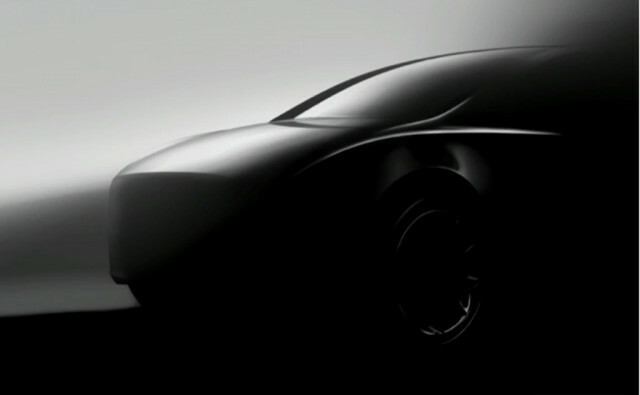 The Model Y will be smaller than the Model X, and probably limited to five passengers. 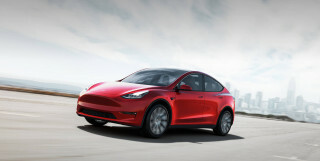 It’s price is likely to be a little higher than the Model 3, but much cheaper than the Model X. Tesla CEO Elon Musk had said the new SUV would reach production by the end of 2019, but as of the last investor call in which investments were delayed, the Model Y could be pushed into 2020. 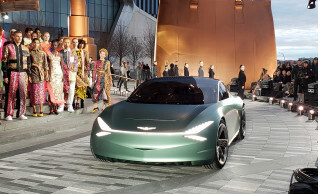 Chinese automaker Byton has given rides in its protype SUV and says it will display a more finished production prototype later this year. Our reporter who has ridden in the Byton describes it as a family room on wheels, with a complete flat-screen control center stretching from end to end across the dashboard and a second flat-screen for more controls on the floating, fixed hub of the steering wheel. Byton says the car will offer two battery sizes, 71 and 95 kwh, good for a range of 200 or 310 miles, respectively. 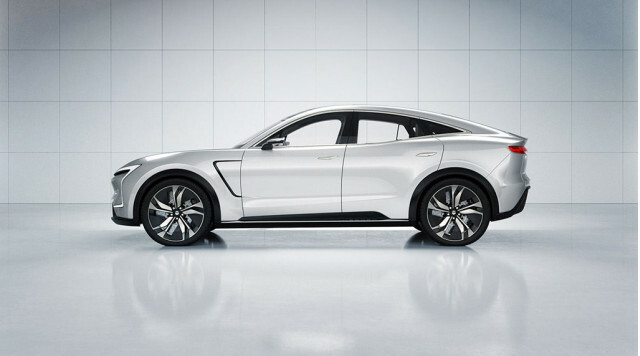 The company hopes to bring its electric SUV to market in 2019 starting at about $45,000. 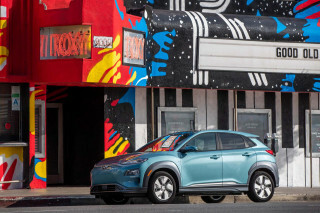 At a former Mitsubishi factory in Illinois, a new company is developing a new line of full-size electric vehicles, an SUV and a pickup. 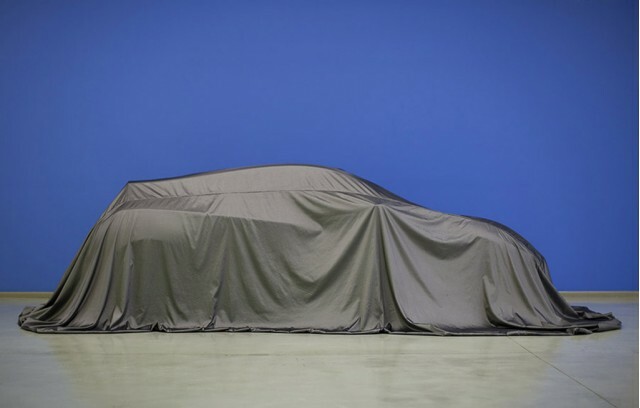 Rivian says it will reveal the trucks at the LA auto show in November and that they will go on sale in 2020. 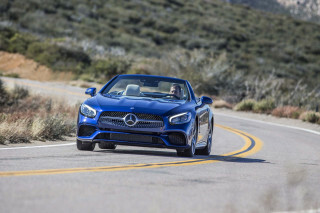 The company says each model will have a 450-mile electric range from an 80-kwh battery pack, 800 horsepower, and 0-60 acceleration of 2.8 seconds. It’s worth noting that that’s as fast as the fastest Tesla, with more power, and a smaller battery pack. 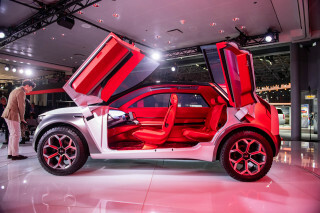 Chinese automaker SF Motors is developing two SUVs, which it says will go on sale in the U.S. in 2019, the SF 5 and SF 7. Since it has only released drawings of the SF 7, we can only speculate that it may be a seven-passenger SUV with a fastback design. SF Motors says it will have 1,000 horsepower and 300 miles of range. The SF 7 for the U.S. will be produced at a factory SF Motors owns in Indiana, but details have been scarce. Faraday Future has struggled to amass the resources to build a car, but following a recent influx of cash, the company says it still plans to introduce its $300,000 electric luxury SUV by the end of 2018. 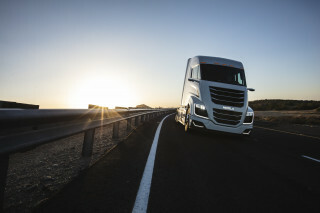 The company says it will have a 378-mile range from a 130-kwh battery. 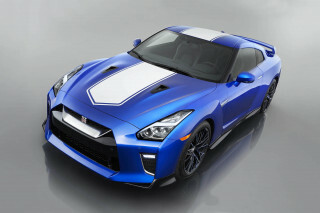 It is slated to have a 1,050 horsepower motor to blast from 0-60 in 2.4 seconds. 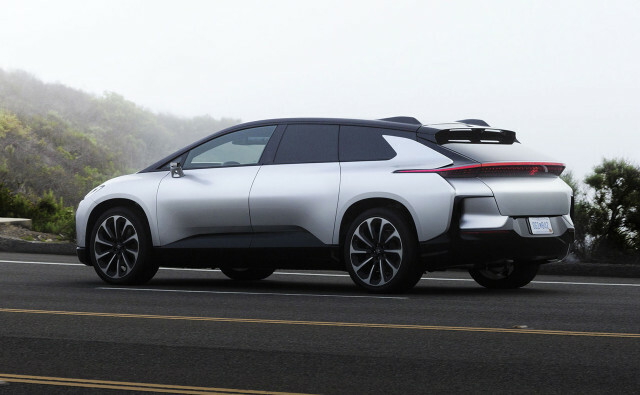 As an ultra-expensive, super-luxury SUV, the FF91 will be a niche vehicle. 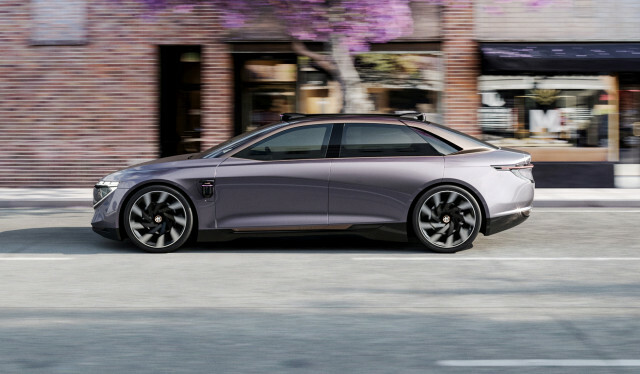 It narrowly misses our timeframe of the next 18 months, but as an electric SUV from a company with a track record of building cars, the VW ID Crozz is worth mentioning. 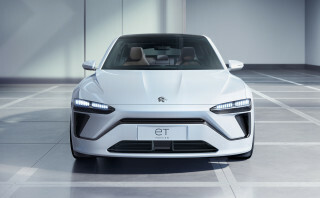 It will be the third car in VW’s upcoming worldwide electric-car lineup, and is due in the latter half of 2020 as a 2021 model. 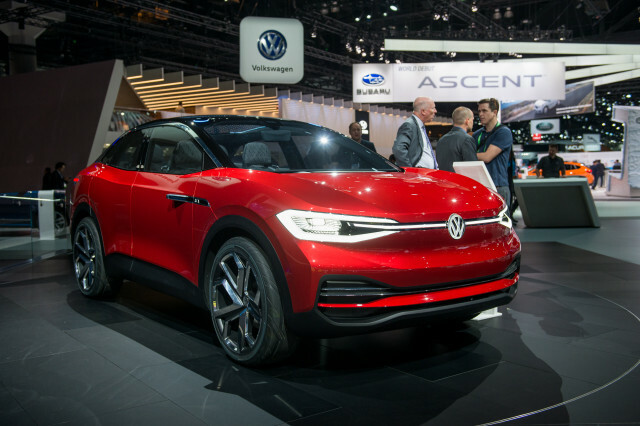 VW says it will have a range of 300 miles from an 83-kwh battery sitting under the floor and will use two electric motors, a 200-hp rear motor complemented by a 100-hp front motor to give the ID Crozz all-wheel drive. 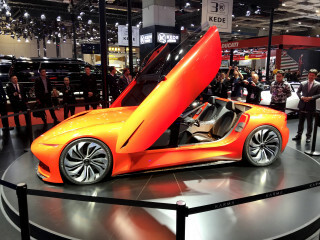 The technology in the ID Crozz may trickle down to the hotly anticipated ID Buzz electric Microbus concept.